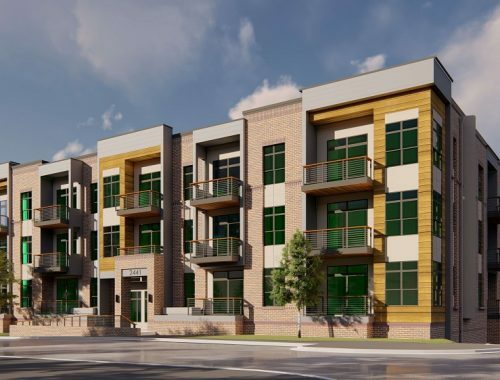 This 35-unit condo project is located just two blocks from a light rail stop in the River North Art District (RiNo) of Denver, a rapidly growing neighborhood two miles northeast of downtown. 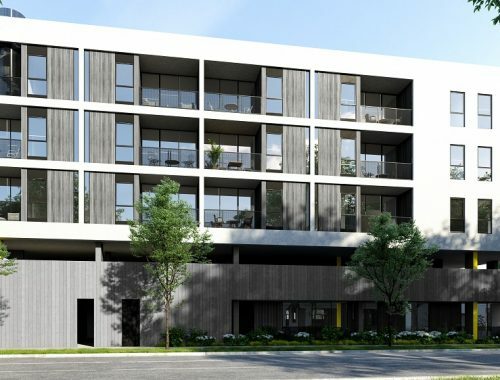 This investment represents Seville Capital's second joint-venture with this experienced development team. 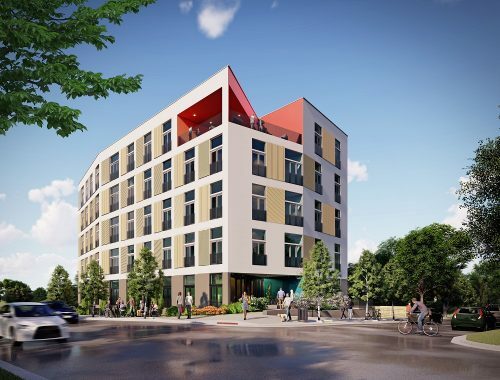 Featuring studios, one and two-bedroom units, Dwell on Downing will target young professionals, empty nesters, and mountain residents seeking a low-maintenance city pied-à-terre. Units are scheduled for delivery in late 2020.